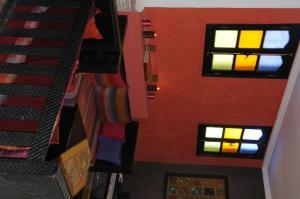 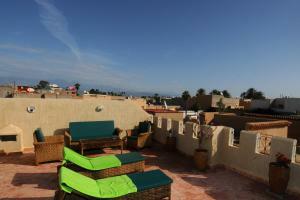 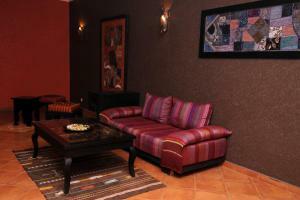 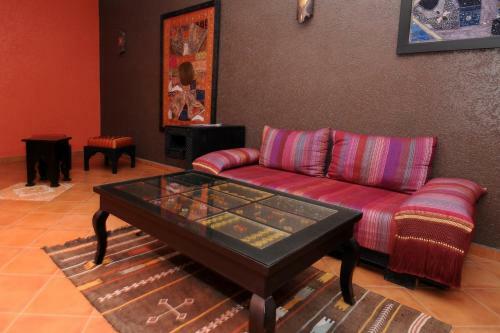 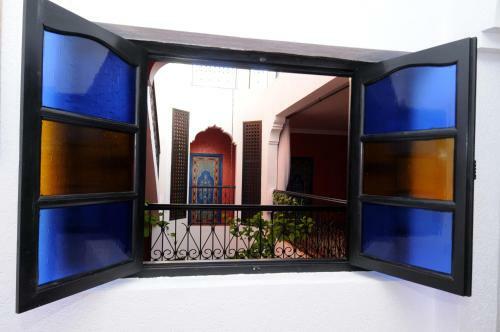 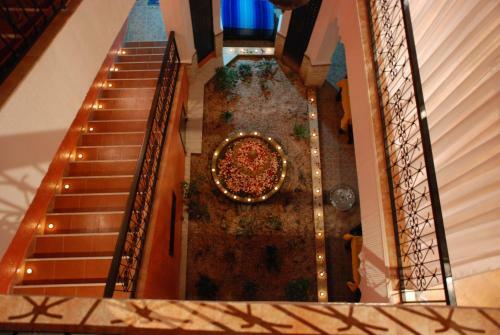 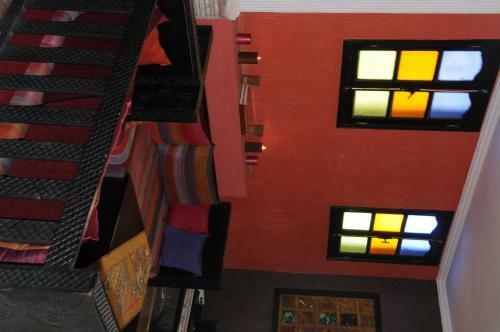 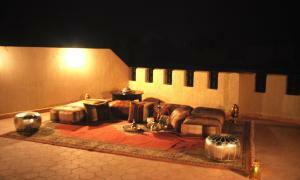 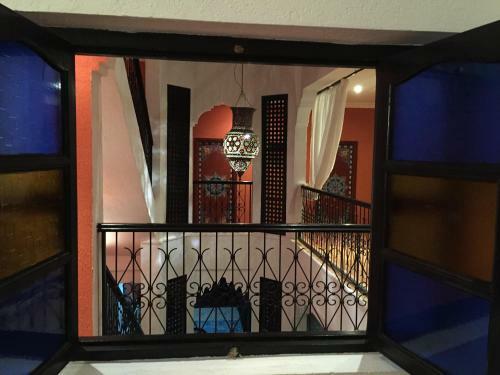 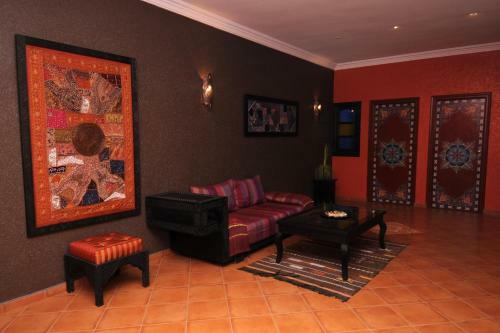 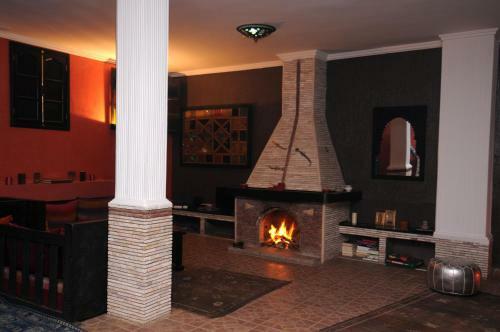 This traditional Morrocan guesthouse is located in the heart of Taroudant’s Medina district. 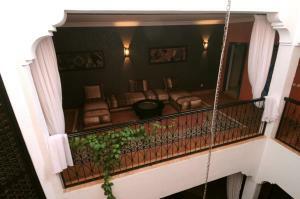 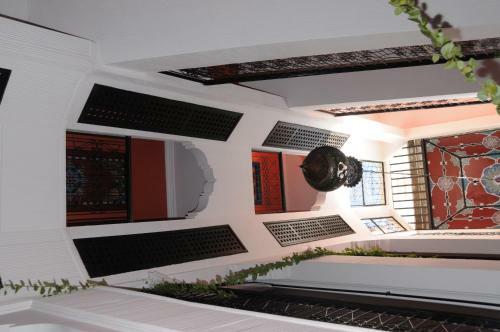 It features a hammam and a large patio with a fountain. 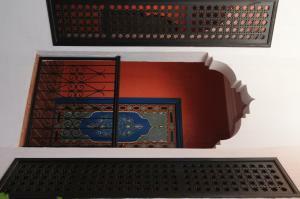 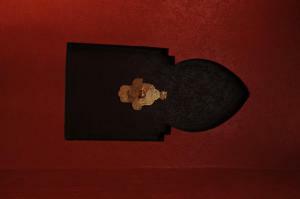 The guest rooms at Dar Fatima all have private bathrooms and are decorated in a traditional style. 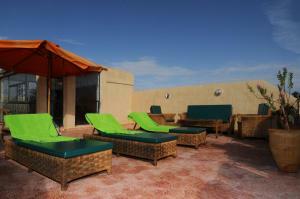 Each is equipped with free Wi-Fi access. 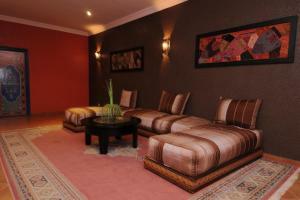 The guesthouse has a large lounge area, which has a TV with satellite channels and a fireplace. 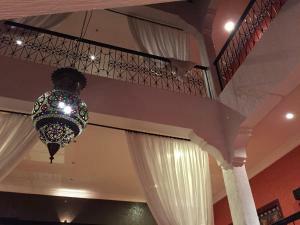 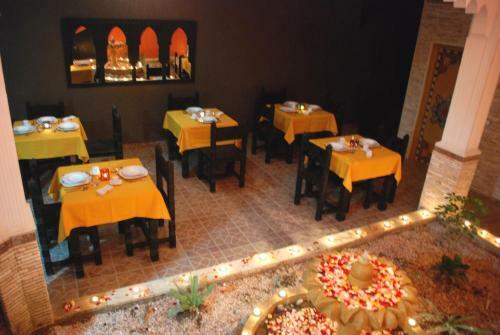 Guests can enjoy Morrocan specialities for lunch and dinner, along with a daily breakfast. 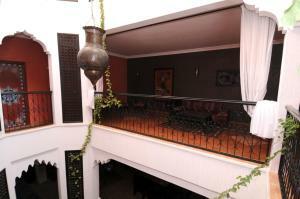 Dar Fatima is just a few steps from the souks. The guesthouse provides a shuttle service to Agadir city centre on request, which is an hour away. 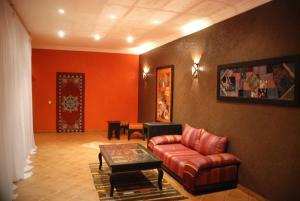 An airport shuttle service is also available. 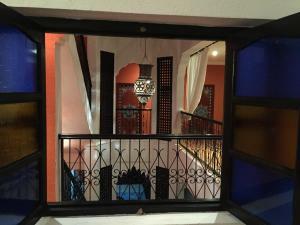 Este quarto dispõe de ar condicionado e de casa de banho privativa com chuveiro.